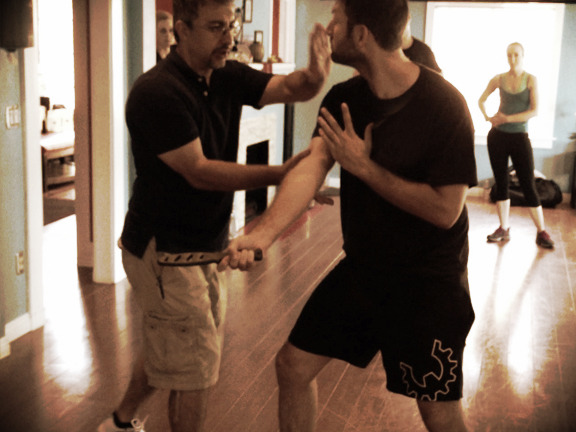 Our curriculum is based on Bruce Lee’s personal combatives system, Jun Fan Jeet Kune Do. The tenets of his sytem are Simplicity, Directness, and Non-Classical Training Methodolgy. The perfect class for the beginner student or knocking the rust off of old skills. Pre Phase & Phase 1 Combatives build the skill foundation, physical attributes and experience necessary to excel in the Traditional Combatives. 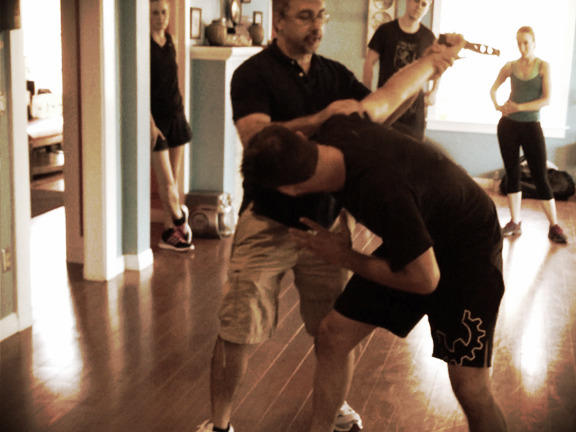 Phases 2 & 3 are intermediate combatives classes focused on pressure testing your existing skills as well as application of even more advanced principles, strategies and tactics. Substantially higher levels of skill, effectiveness, fitness, and confidence must be demonstrated. A return to your original freedom, these classes are focused on your natural instincts. Heavy in sparring, advanced tactics such as interception, quick opponent disposal & escape, multiple opponents, and critical thinking under pressure are emphasized. This is the pinnacle of threat awareness, avoidance and response. Contact us now to schedule your two free trial classes.